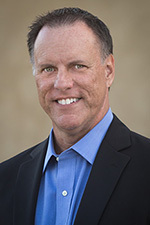 DirectAccess IPv6 Support for WorkSite and iManage Work | Richard M. Hicks Consulting, Inc.
You sir are the man, thank you. Richard – there is no server side configuration needed? 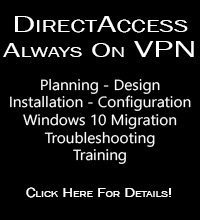 Does IPv6 need to be enabled on the DMS server (if the Direct Access server is doing IPv6 to IPv4 translation to the internal LAN?). Thanks Richard! I’m still struggling with this. 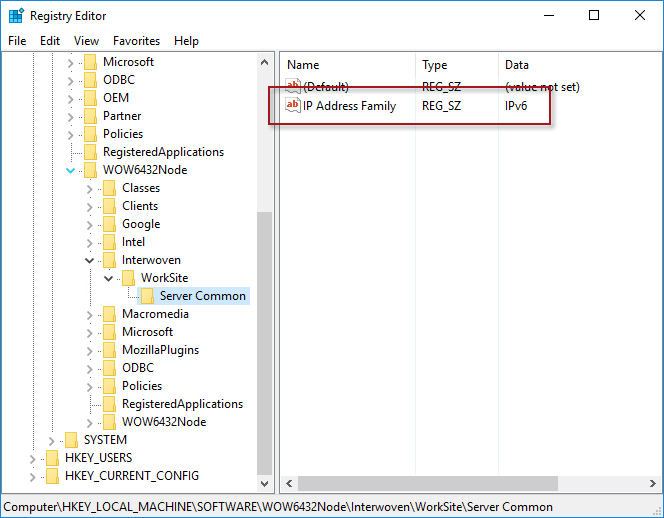 Do the Work servers need to have IPv6 addresses configured? Interesting. That’s not been my experience. 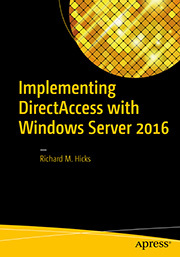 DirectAccess IPv6 Support for WorkSite and iManage Work – Richard M. Hicks Consulting, Inc.